If you’re looking for even more museums on top of the bigger options highlighted here, we’ve got you covered. From rich area history and Harleys to firefighting and &apos;70s TV shows, there&apos;s a wide variety of interesting and unique topics to explore. 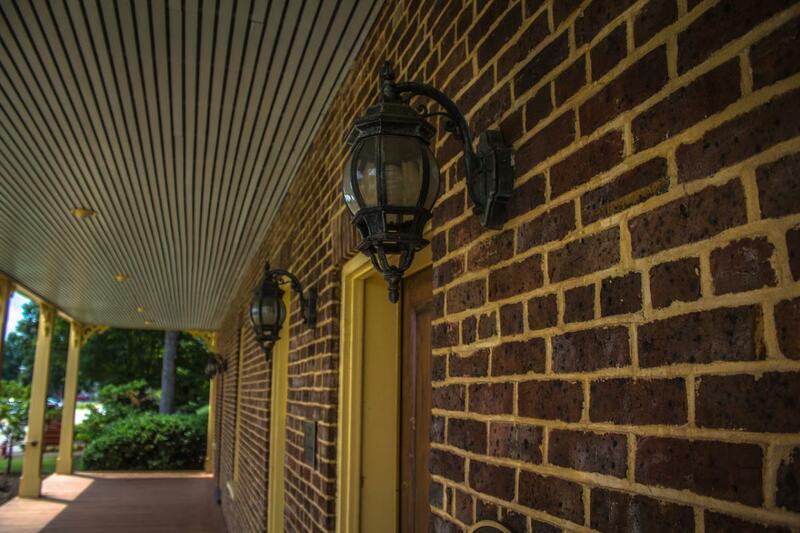 Consider the Town of Cary&apos;s Heritage Museum, located in downtown Cary and housed in the Page-Walker Arts and History Center, a completely restored 1868 railroad hotel. This museum chronicles the history of the town using a timeline exhibit, which includes the WWI uniform and medical instruments of Dr. James Templeton, one of Cary’s first doctors, as well as an interactive display about important events in Cary’s history. Admission is free. Group tours by reservation only. 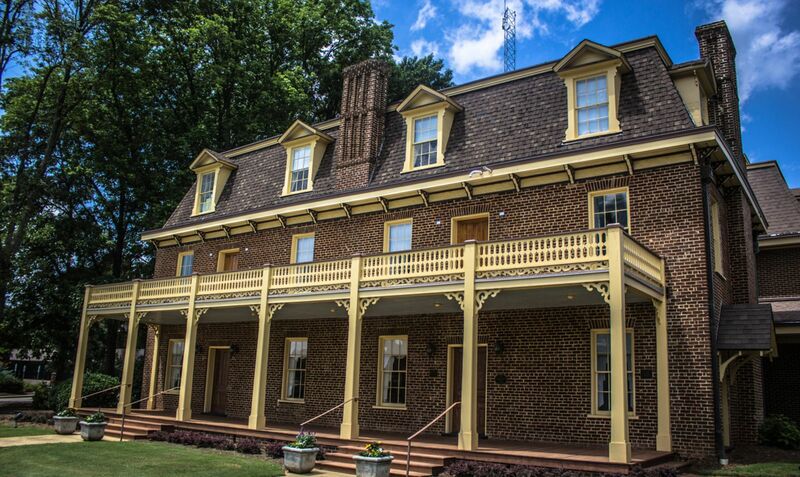 Fuquay-Varina&apos;s Museums Complex explores the history of the quaint town, which has its origins around the Fuquay Mineral Springs—discovered in 1858, the springs were believed to have healing powers, which visitors from far and wide came to experience. 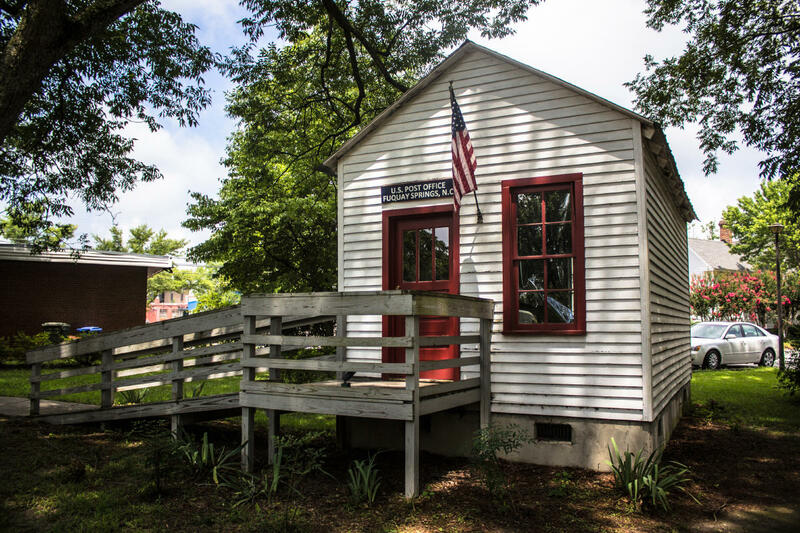 The museum complex consists of five features: the first Fuquay Post Office, “Squire” Ballentine Schoolhouse, the Tobacco Barn, the Johnson Playhouse and the Centennial Museum. And a sixth feature is in the works: the Norfolk Southern Caboose #375 (currently on display, but you can&apos;t go inside yet). The complex includes a park and playground with an adjacent public library, plus delicious dining is within short walking distance. If you want to see the Mineral Springs, that&apos;s in short walking distance, too. Tip: When visiting the museums, start at the Centennial Museum so that a docent can guide you on your tour. Admission is free. Group tours by reservation. For lovers of vintage pop culture, check out the In Tandem/Movin&apos; On Museum—the world&apos;s only official museum for the 1970s “Movin’ On” TV series. Rumor has it that this was President Gerald Ford’s favorite TV series. 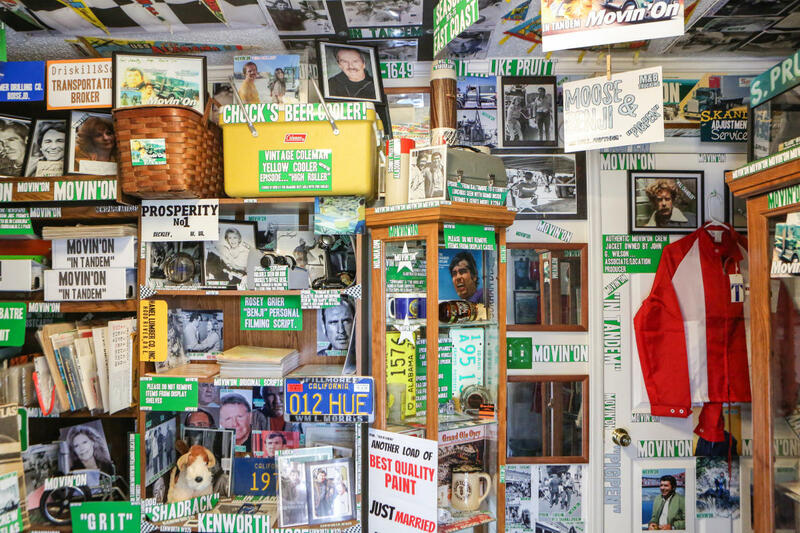 The museum, located near Falls Lake State Recreation Area, displays props from the show, autographed memorabilia and more. Admission is free. Open by appointment. Go hog wild! 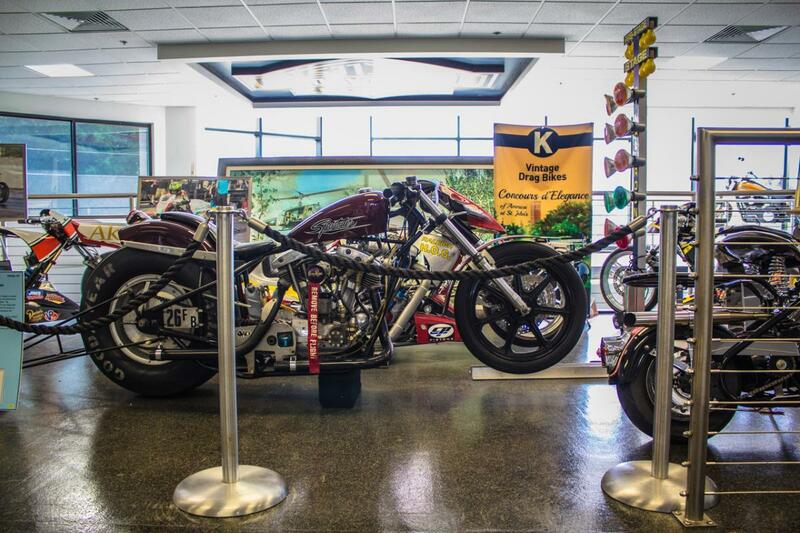 Located on the second floor of Tobacco Road Harley-Davidson, one of the largest Harley dealerships in the country, it’s the nation’s only museum dedicated to Harley drag racing. With captivating artifacts and exhibits, you can meet some of the most renowned drag racers to ever ride. The museum was the vision of local business and community leader, and hall-of-fame motorcycle racing legend, Ray Price. 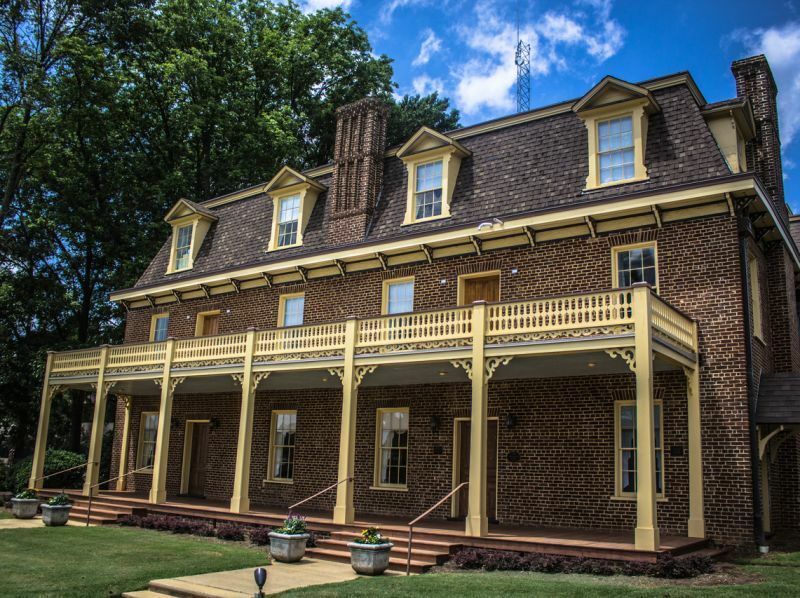 With the mission of providing a local venue to explore history, art and craft, Little House Museum & Gallery is a historic home, museum and gallery venue in Rolesville. 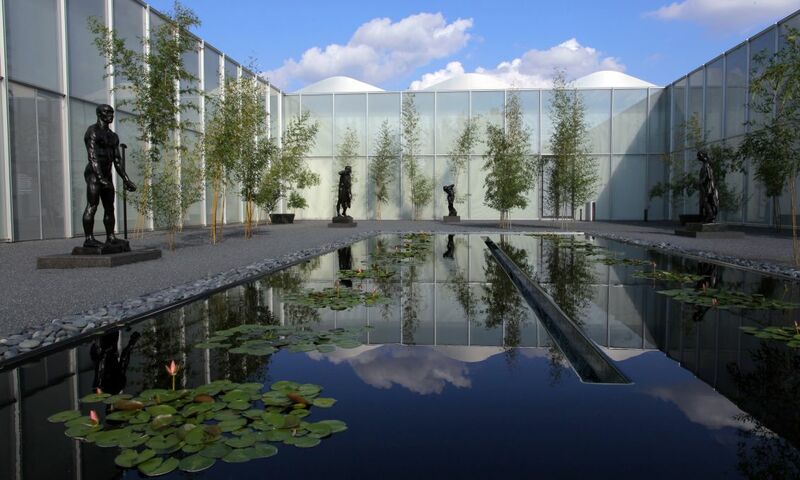 Two gallery rooms focus on the artistic process inherent in both antique and contemporary art and craft. Two history rooms interpret local history with exhibits of artifacts, documents, period furnishings, images and items of local interest. Hourly tours are offered on Tuesdays and Thursdays. A visit to the Pope House Museum, built in 1901, gives an intriguing glimpse into the life of a prominent African-American family from Raleigh. 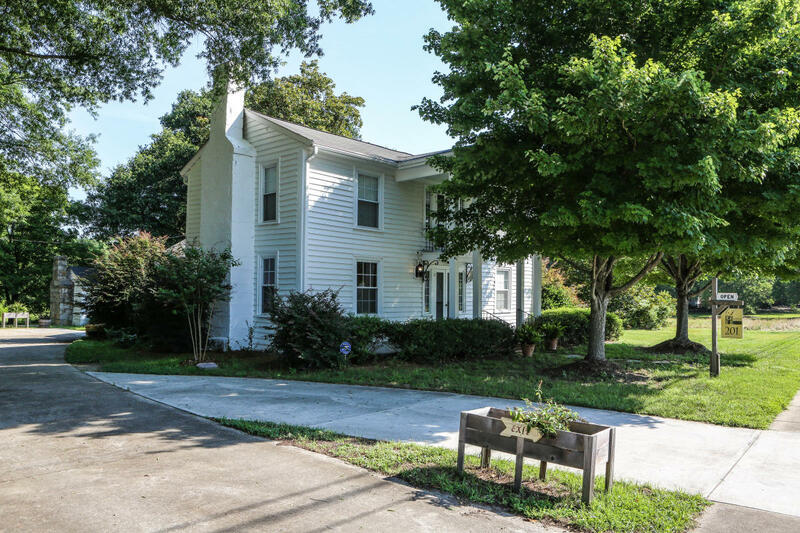 The house was built by Dr. Manassa Thomas Pope (1858-1934), one of the first graduates of the Leonard School of Medicine at Shaw University. He was also an officer in an all-black volunteer unit during the Spanish-American War and the only African-American man to run for mayor of a Southern capital during the Jim Crow era. 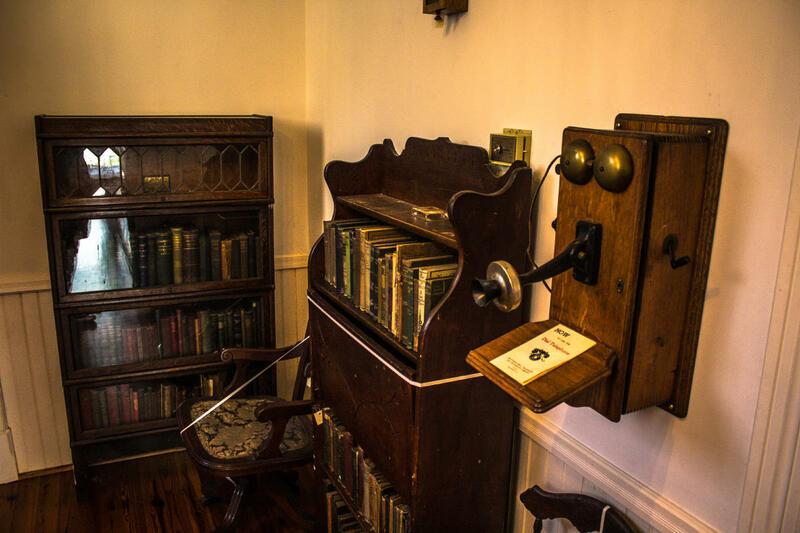 Occupied by family members until 2000, the house contains a remarkable collection of original furnishings, artifacts and documents that date back to 1851. Admission is free. One-hour tours begin every hour, with the last tour at 2pm. Looking to visit a cool museum around an incredibly hot topic? 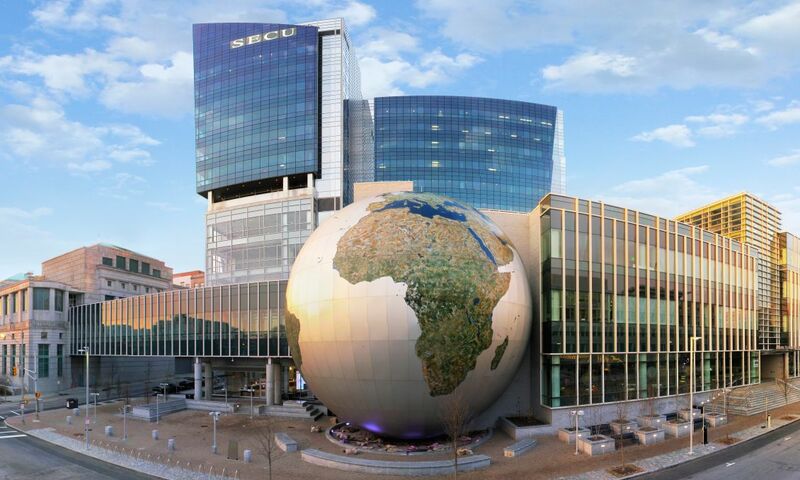 Then check out the Raleigh Fire Museum, which displays hundreds of artifacts and photographs presenting the story of firefighting in N.C.’s capital city. Learn about Raleigh&apos;s volunteer firemen of the 19th Century and the development of the career fire department that protects the city today. The museum is housed in a modular classroom at the fire department training center (an interesting sight on its own). Exhibits include the city&apos;s 1870 fire alarm bell, an early 19th-century hose reel and color footage from 1950. A fire truck is often parked there during museum hours great for kids and photos. You can also view a variety of antique fire engines on display at the museum as well as other station locations throughout Raleigh. Admission is free. Open on the second Sat. of each month, 10am-2pm.